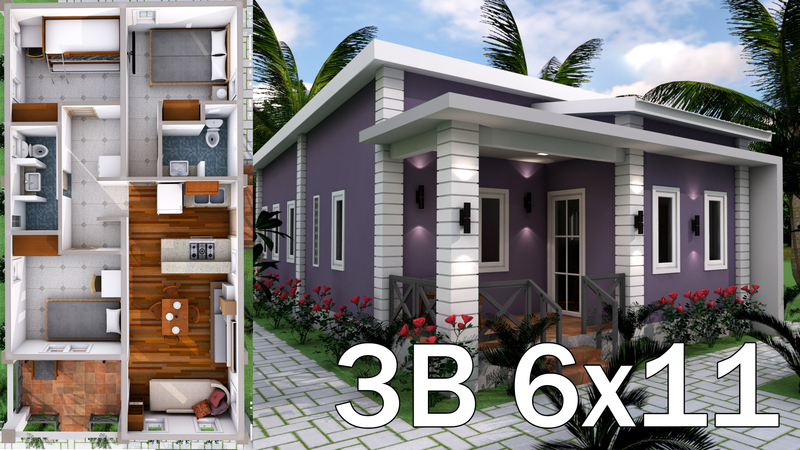 Sketchup Low Budget Home Plan 6×11 Meter with 3 Bedrooms. 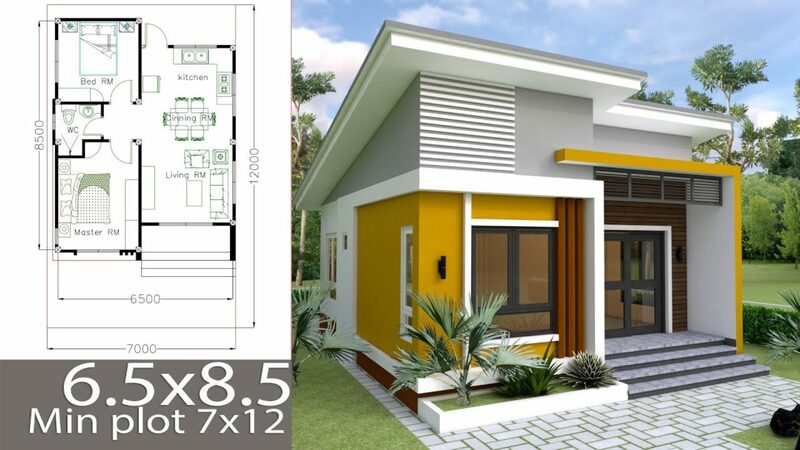 This plan designed by Samphoas. We hop you love this plan Pleas like and Share. Nice fittings, interior finishing amazing & exterior aesthetic. I’m impressed.